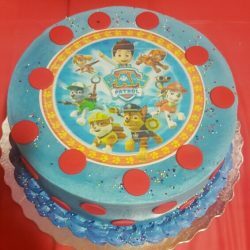 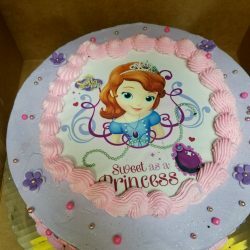 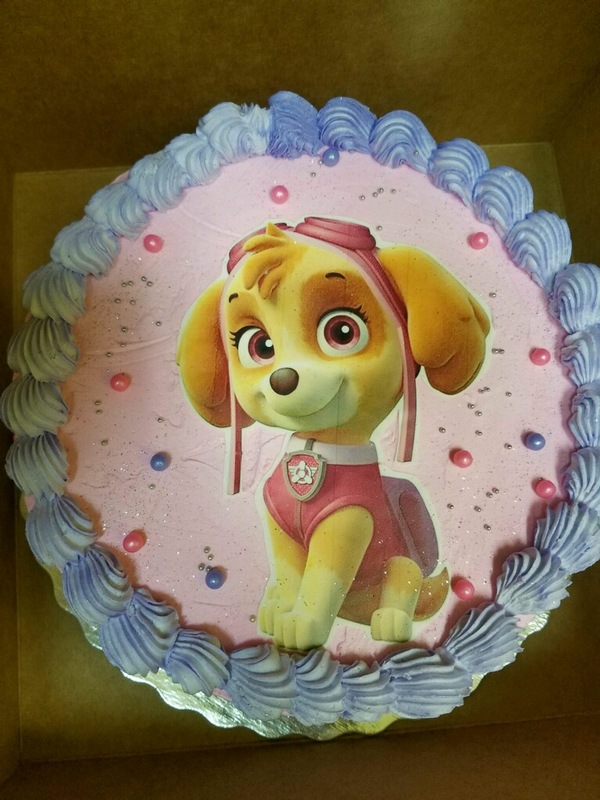 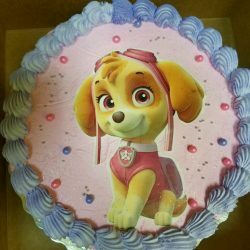 Jumpin’ Jamboree wants to host your child’s birthday party! 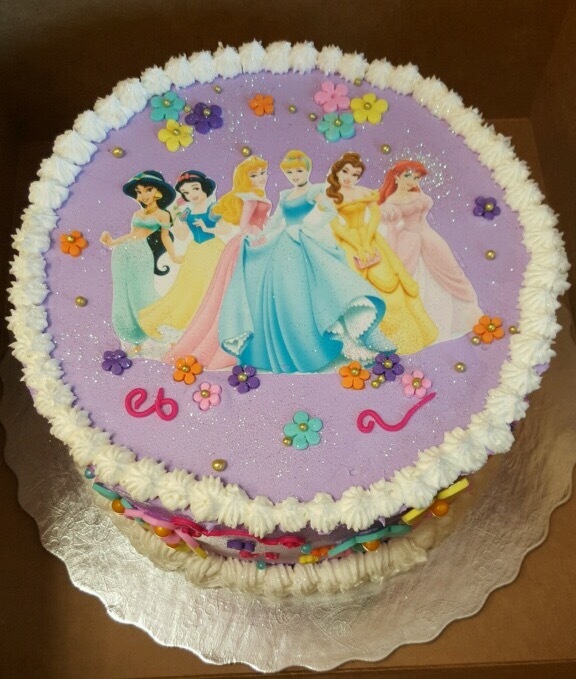 To ensure the most enjoyable experience, we provide all necessary details, so all you have to do is have a good time! 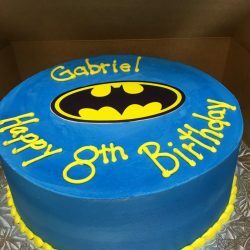 We offer cakes and cupcakes as part of our additional package add-ons. 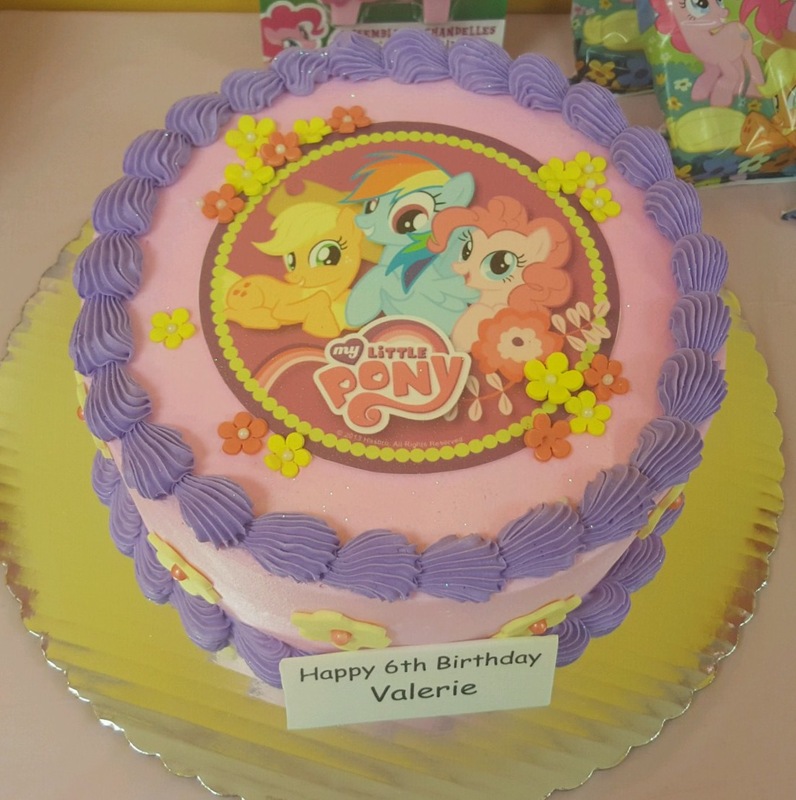 Our full indoor playground will keep you children busy for hours and with inflatables and an active playground set up they’ll never grow tired of. 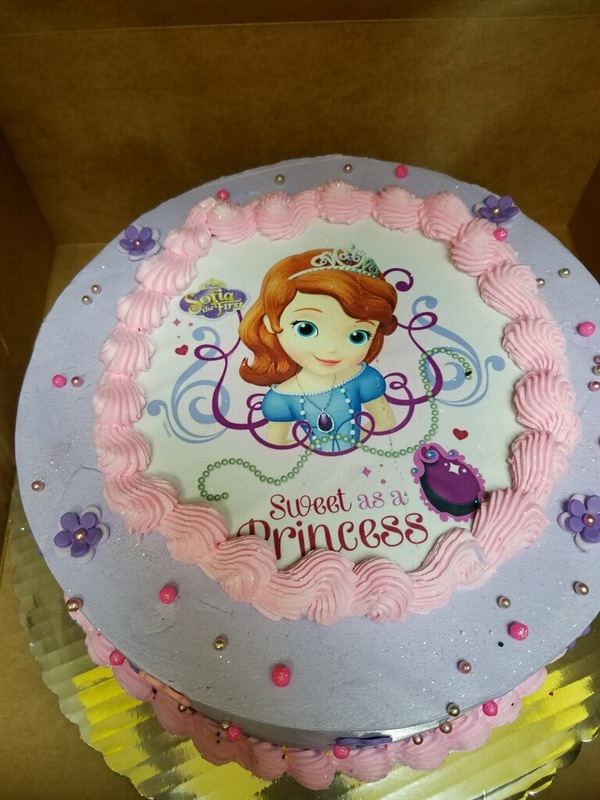 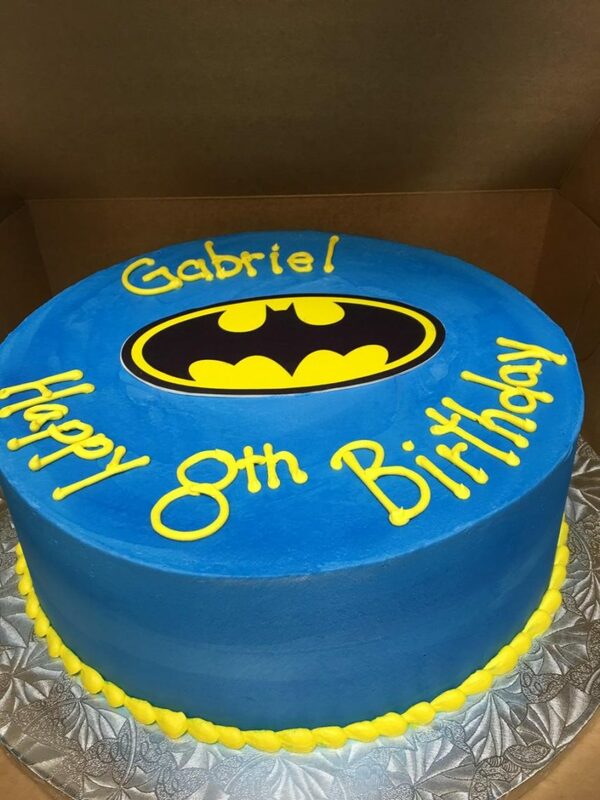 To learn more about our package options for birthday parties, click here. 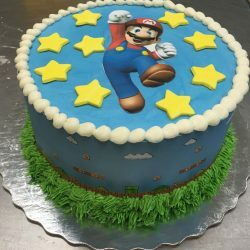 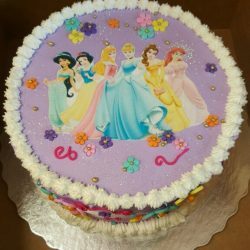 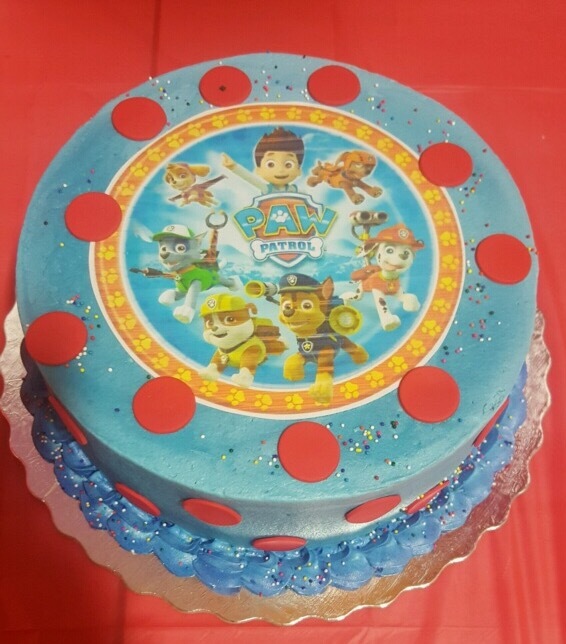 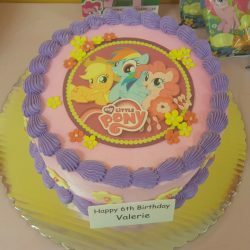 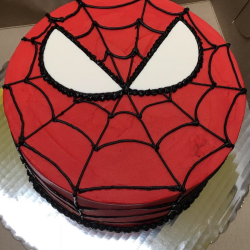 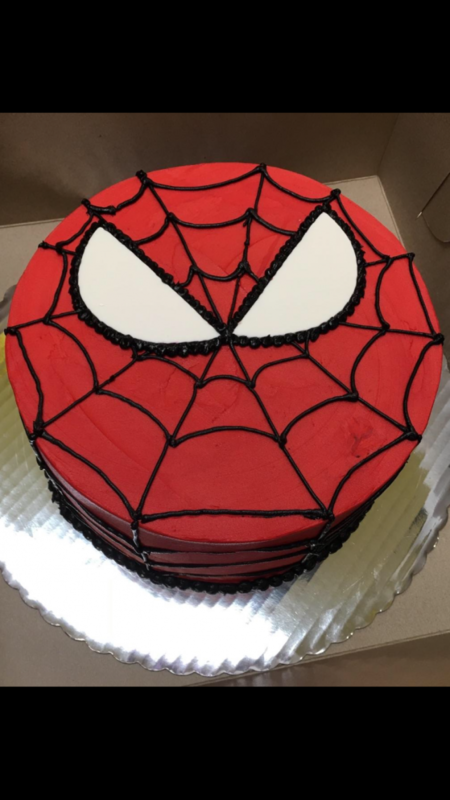 Below is a gallery of some of the cakes we offer at Jumpin’ Jamboree. 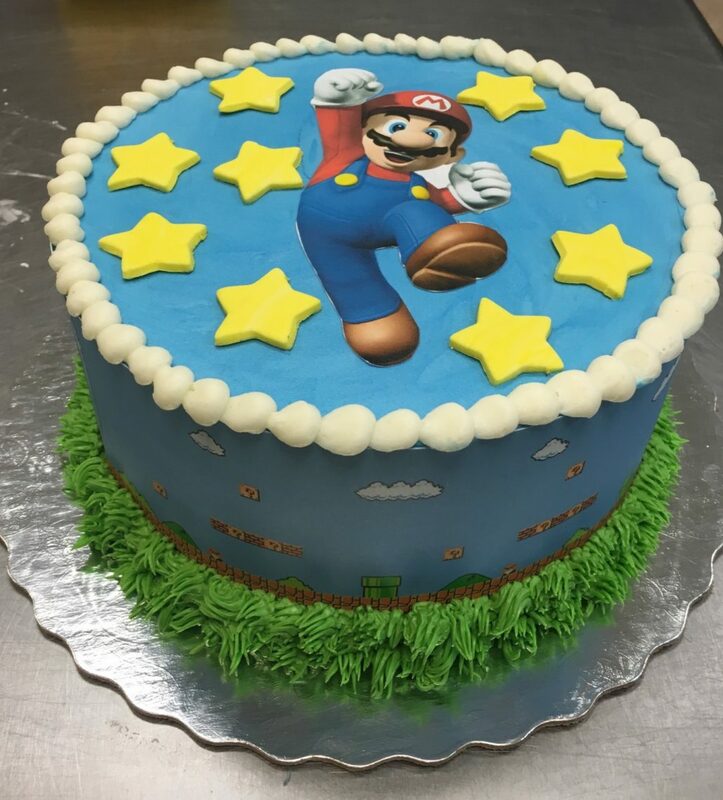 Contact us today to make your reservation!